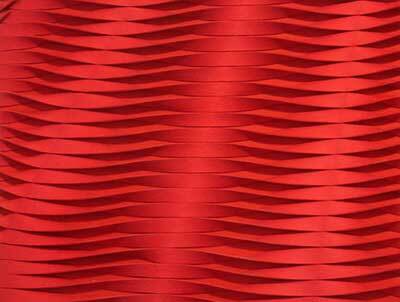 Anne Kyyrö Quinn is one of Britain's leading designers and manufacturers of handcrafted interior textiles. 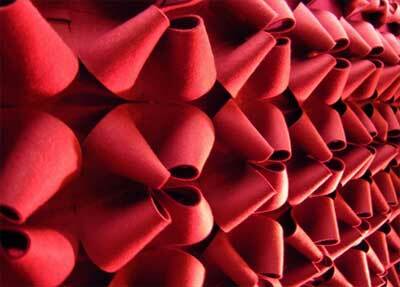 Her designs are a clear departure from the realm of the ordinary and more closely approach textile sculpture. She produces objects and wall coverings which are custom made and conceived in close collaboration with decorators and interior designers.